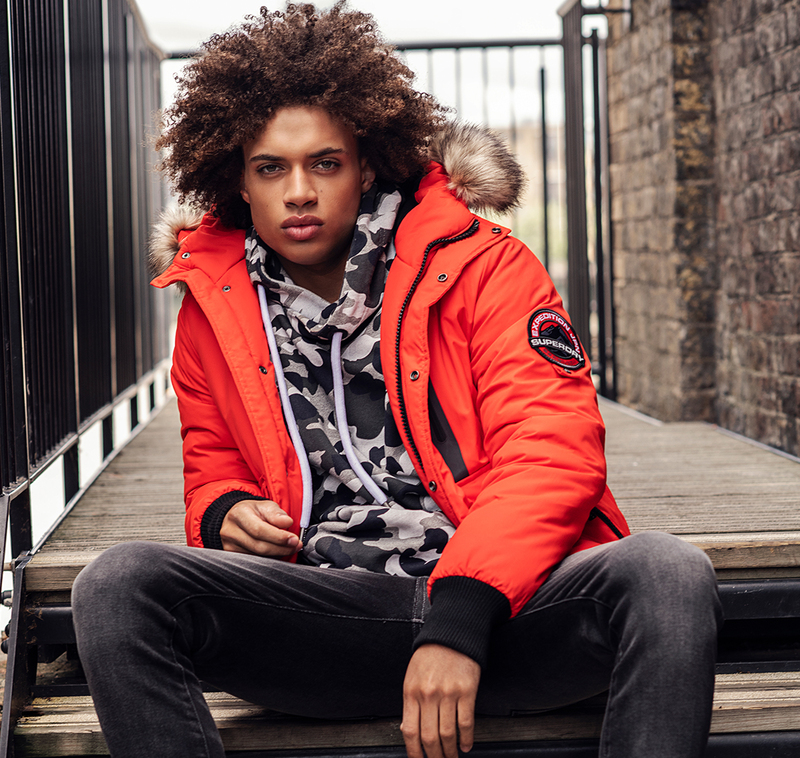 Superdry Australia - Jackets, T Shirts, Hoodies and Jeans. Clothing for Men and Women. The perfect solution to those unpredictable weather days, designed with high quality pieces that don't compromise on style. The best multi-tasker, the ideal extra layer, show your wardrobe some love and stock up on your staples. Keep warm and comfortable as with our collection of transitional coats and jackets in a variety of stylish fits. 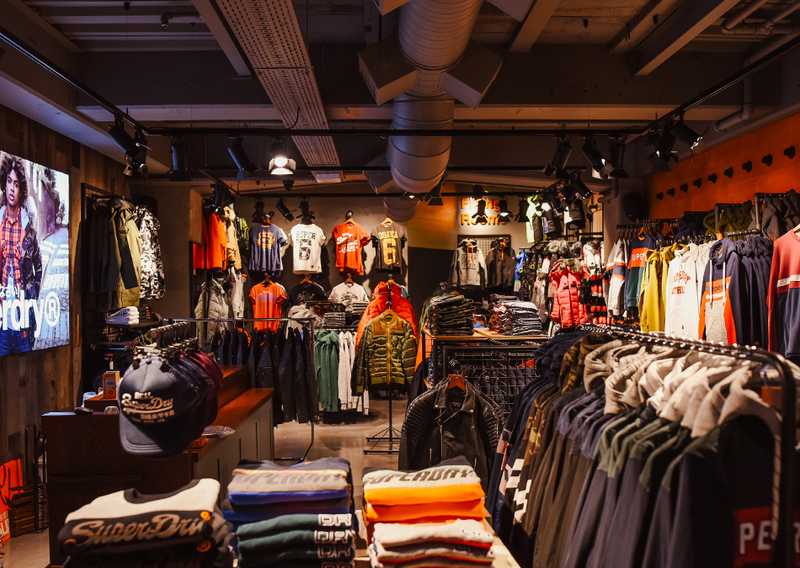 Find your closest Superdry store from your current location, suburb, or postcode. Click through to view official opening hours and store phone number.